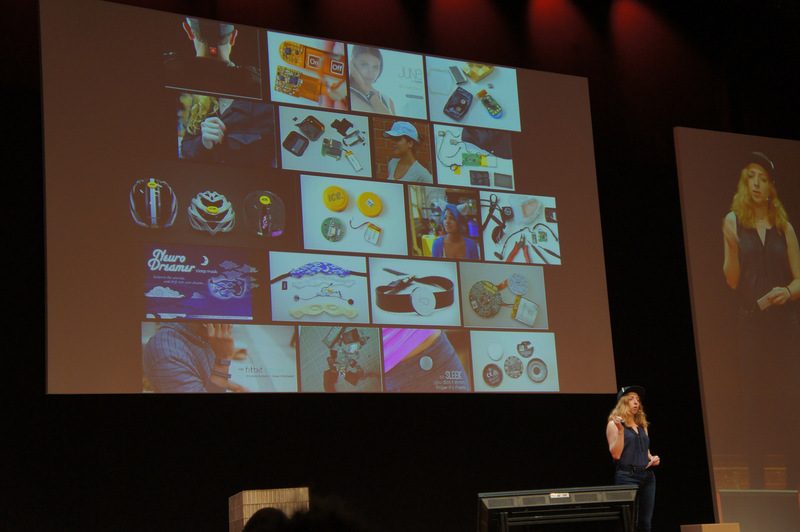 What’s Working in Wearables, my talk slides from #OHSummit 2014 @OHSummit « Adafruit Industries – Makers, hackers, artists, designers and engineers! 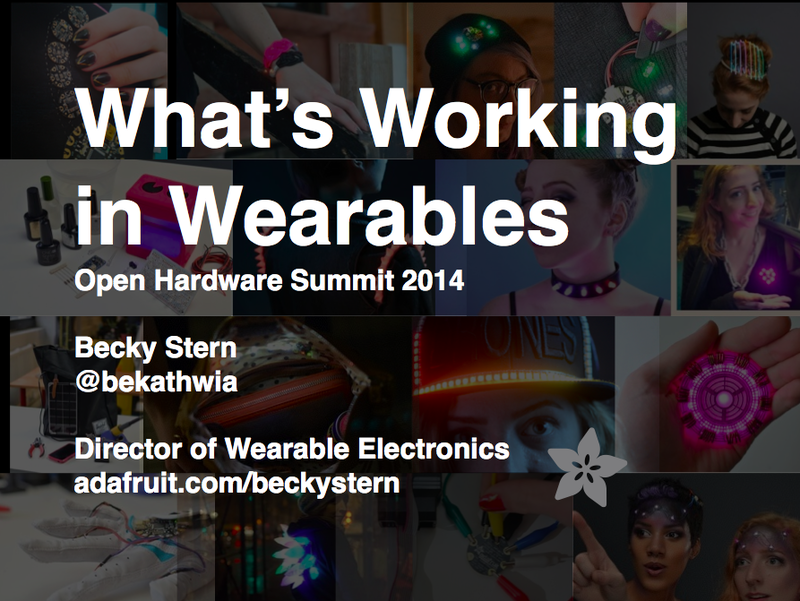 In case you couldn’t make it to Rome for this year’s Open Hardware Summit, here are my slides! You can download them as a PDF, but if you want the full animated GIF experience, you can also download my keynote file.